Lovely walks along the beach. Minutes from the great fishing grounds that the Hauraki Gulf can offer. This is an awesome spot that has a special feel. No smoking in doors please. Public holidays have a minimum of three night stay. 25 % deposit is required at time of booking. Visitors to clean and tidy bach on departure or cleaning available for a fee. ***Please let us know when you book if you would like us to clean or to supply linen . Thanks for the use of your gorgeous wee bach! We loved our weekend at "The Little Yellow Bach". Clean, tidy, everything you need and a local swimming hole down the road! Thanks Grant, glad you enjoyed it. Great place to stay, away from the coast road traffic. 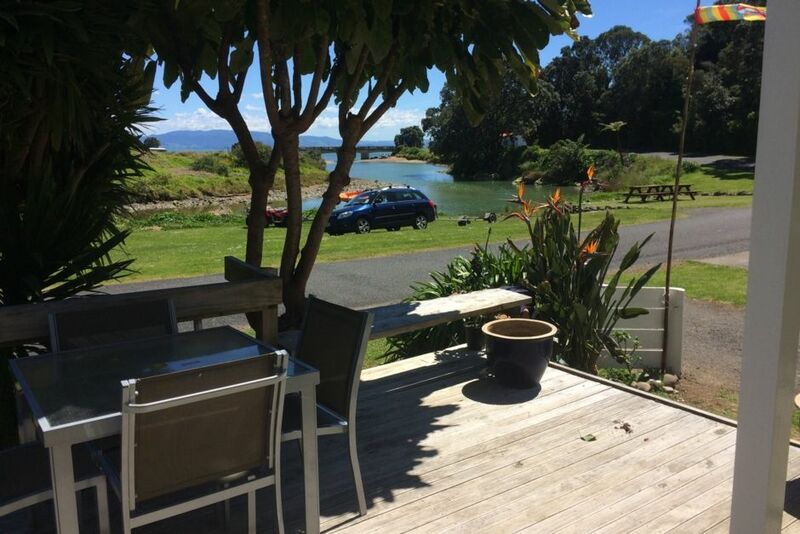 Walking, swimming, takeaways from Tapu pub, watching the tide come and go across the road.